A safe, convenient place to save and to borrow! 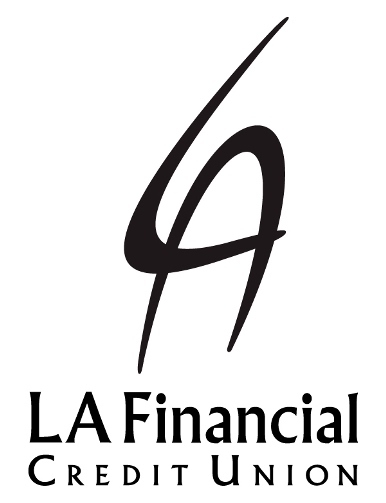 We offer our financial services to everyone who lives, works, worships, volunteers, or attends school in, or businesses or other legal entities in Los Angeles County, California. Unlike banks and savings & loans, every member is a co-owner, so there are no stockholders. We provide higher rates on savings, lower rates on loans, and free or low-fee services to our members. We are not only a full-service financial institution, providing everything from checking to home loans, but we also offer a variety of electronic services, allowing you to access your funds 24 hours a day...Anytime, Anyplace, Anywhere! - first payment deferred** for up to 90 days. * APR= Annual Percentage Rate. At 1.99% APR, your monthly payments are just $17.53 per $1,000 borrowed for 60 months. Discounted rate includes 0.25% reduction for automatic payment. 100% Loan-to-Value on all cash-out refinances. Maximum mileage All rates are quoted on approved credit as Annual Percentage Rates (APRs). Some restrictions may apply. Loan approval subject to credit and income evaluation. Consumer loan rates may vary depending on credit profile, term, and the amount financed. Rates and terms are subject to change without notice. **Qualifying member may select to defer their first payment for up to 90 days from the loan funding date. Interest will accrue during deferral period. Minimum FICO score 650. Subject to credit approval. Cannot be combined with other offers. Equal Opportunity Lender. LA Financial Credit Union is located 716 W. 1st St., a few blocks away from the Metro Red/Purple Line (Civic Center Station). For your best route, use the Trip Planner.